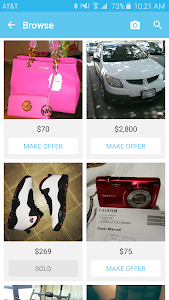 Discover amazing deals on preloved items on sale by your neighbors! 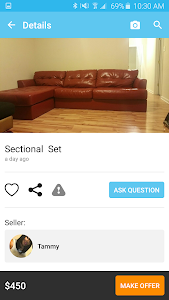 Wish Local is the safest and easiest way to sell your items and find local buyers. 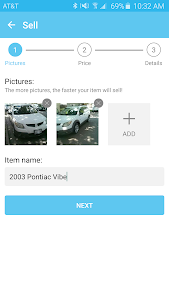 Selling an item is as simple as snapping a photo and is completely free! 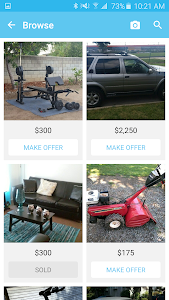 All deals are done through private chats so you can buy and sell the safe way. 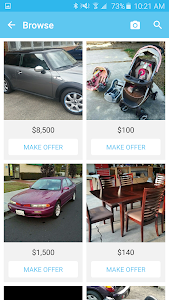 Start shopping on Wish Local today to join a fast growing community selling everything including electronics, clothes, jewelry, furniture and more. Similar to "Wish Local - Buy & Sell"